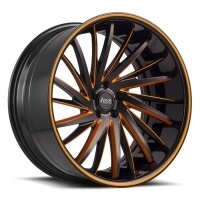 Custom jaguar oem black rims - 16" 17" 18" 19" 20" 21" 22"
This jaguar oem rims is monoblock forged rims, staggered spoke, black paint, the spokes some are machined finish, available 16 17 18 19 20 21 22 inch. 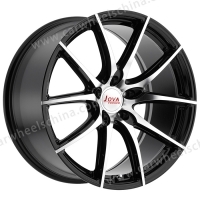 Jovawheels can manufacture the forged rims fit all jaguar cars.Wholesale Jaguar rims, welcome to visit our forged factory at Guangzhou, China. 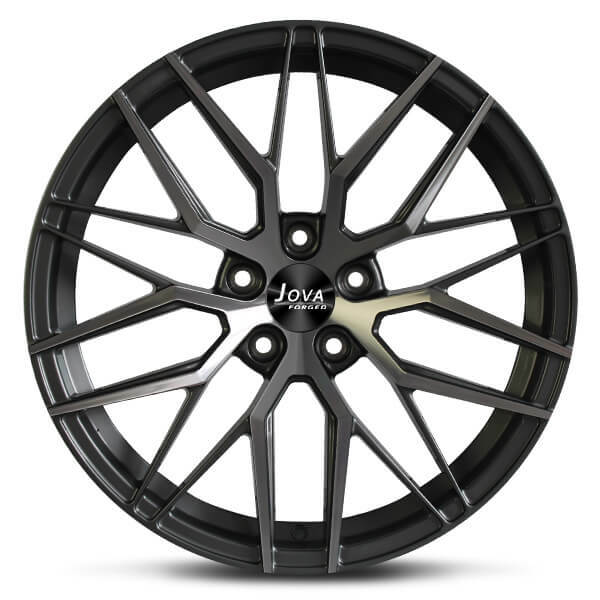 Rim Diameter: 18" 18" 20" 21" 22"
Free quote for black jaguar custom rims, Please contact us by mobile/whatsapp: +86 18819367688, email at jova@jovawheels.com. 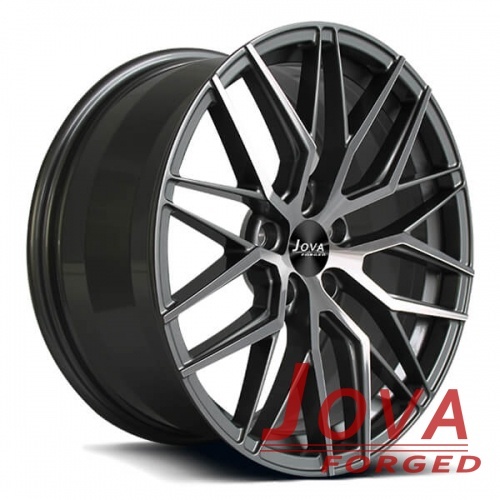 Jova Forged Car wheels Factory was set up in 2015, our factory covered 12000 sq.m. 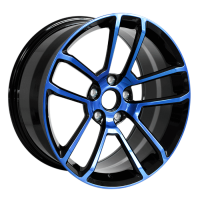 There are more than 50 workers with 15 years of experiences. 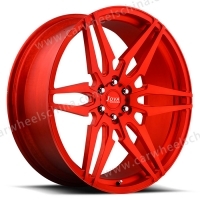 We have milling maching workshop, polishing workshop, fully enclosed dust-free paint workshop, assembly workshop, warehouse, factory office and showroom; and good at all kinds of craft such as chromatography and drawbench. 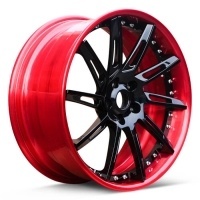 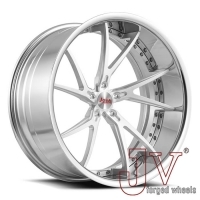 We can offer all in one service, including design, customized jaguar rims making, after-sale service and so on.